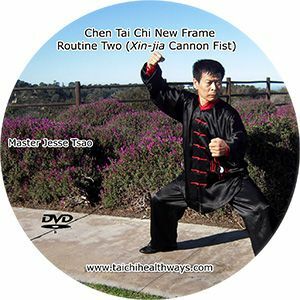 Learn about upcoming promotions, releases, and other updates from taichihealthways. Not enough reviews to rate. Add this trailer to any site using the code below. No reviews yet. 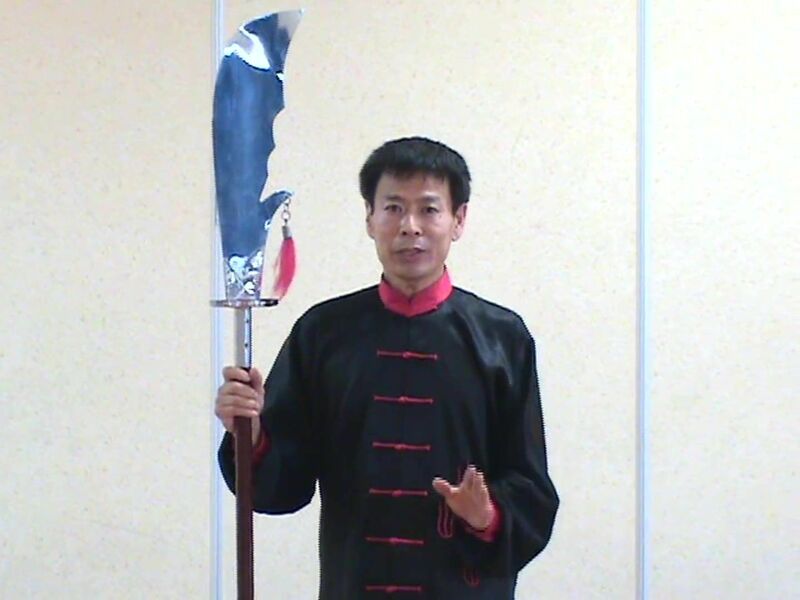 You could be the first! 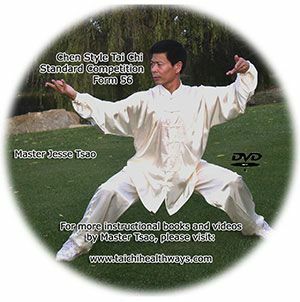 Stream up to 1080p from this website. Access lasts for an unlimited duration. Gain access to 2 files to download & play in your player of choice. Don't agree with these ratings? Tell us why. 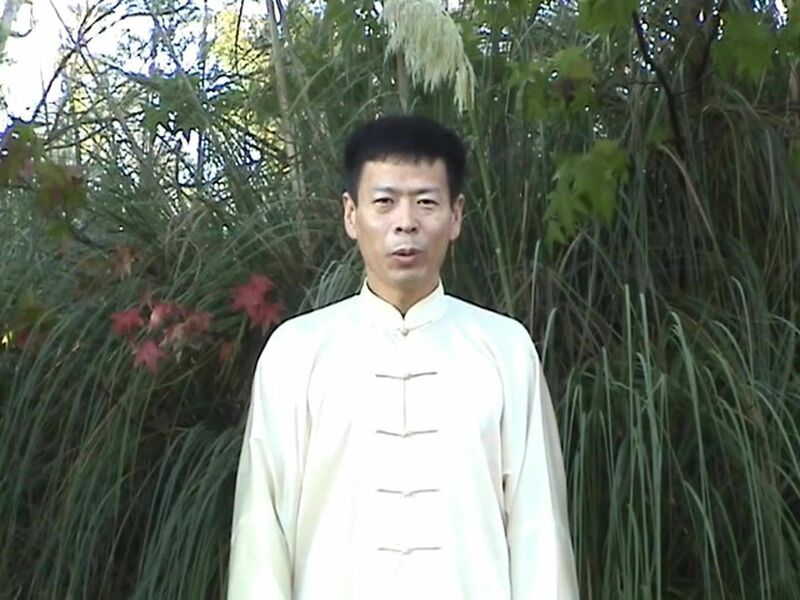 Here we present to you some selected Chinese music for you to appreciate during Tai Chi, Qigong, or meditation practice. 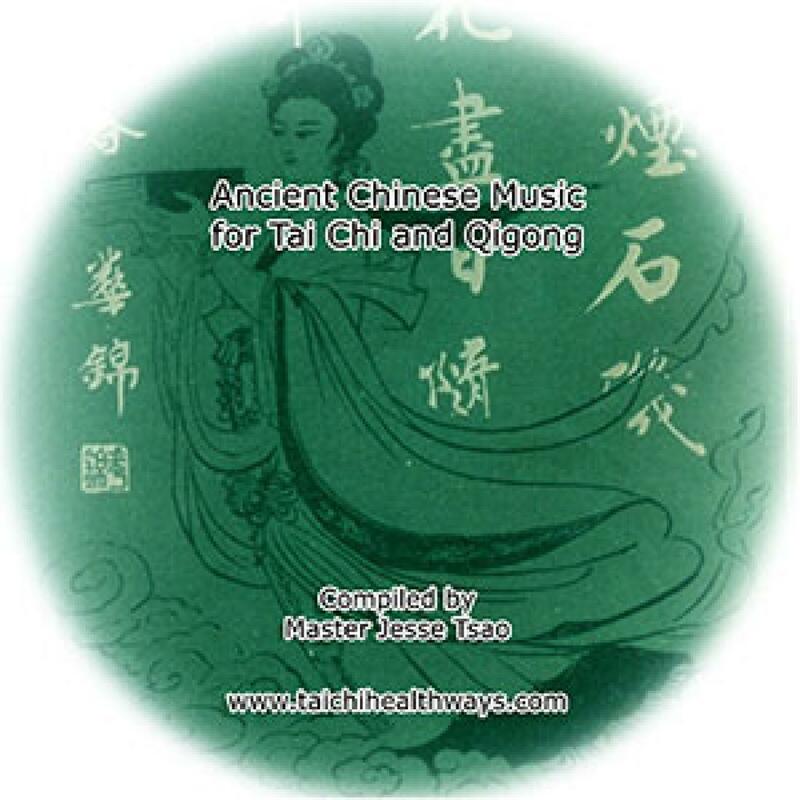 China, one of the oldest civilizations in the world, has it's own rich national music, which is as vast as the open sea and as brilliant as the numerous stars. 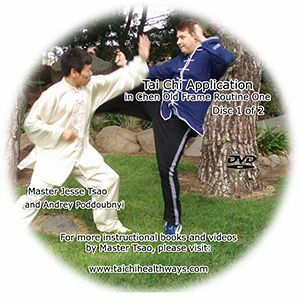 And here we present to you some selected Chinese music for you to appreciate during Tai Chi, Qigong or meditation practice. Gain access to 13 files to download & play in your player of choice. 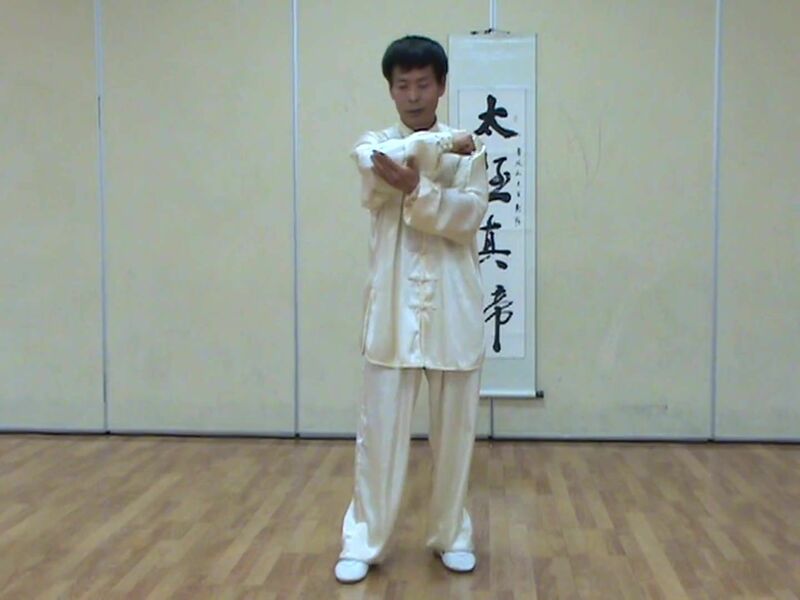 This routine is an abridged version of Chen Style New Frame Routines 1 and 2, used for Chinese national and international competition. 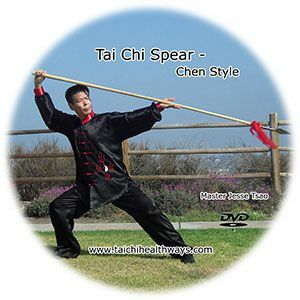 Four-Season Tai Chi II - Summer This is part of a series of Tai Chi forms following the change of seasons for a healthy life. 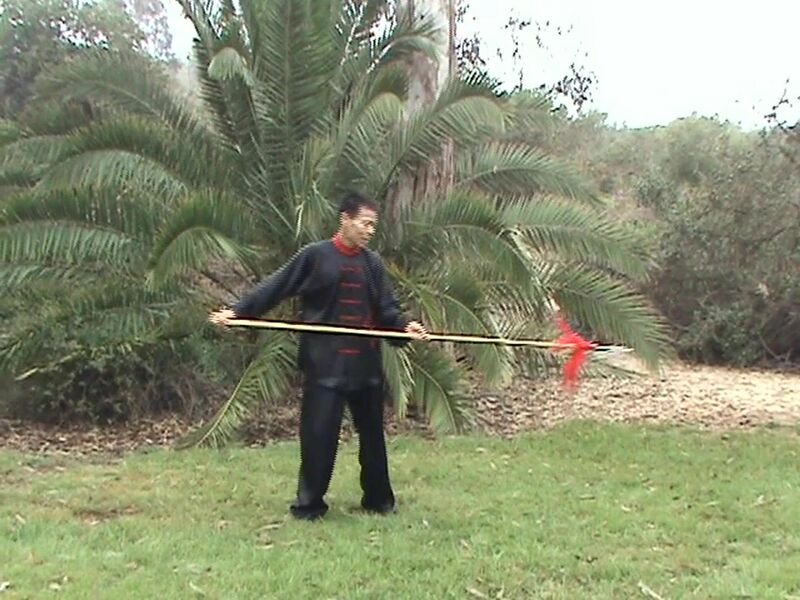 Kwang-dao (Guan-dao) is the oldest Tai Chi weapon routine. 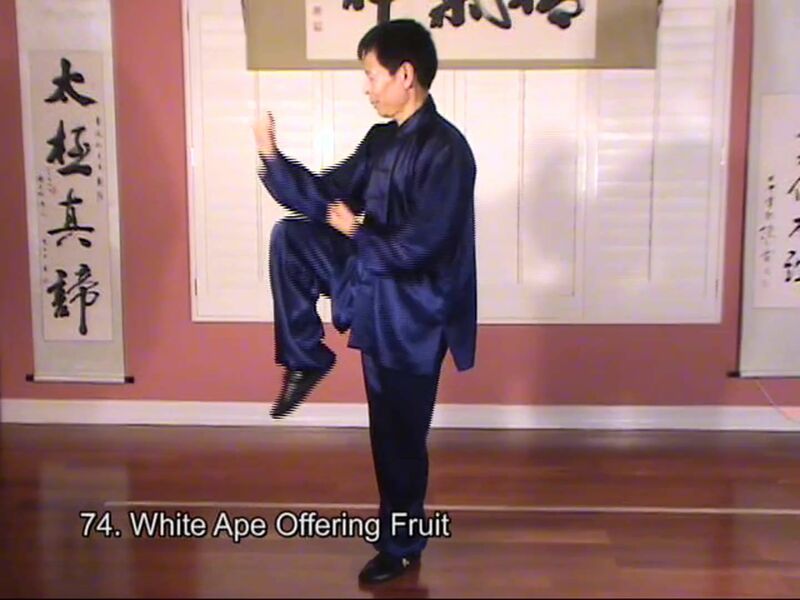 This is a popular routine for internal martial artists. 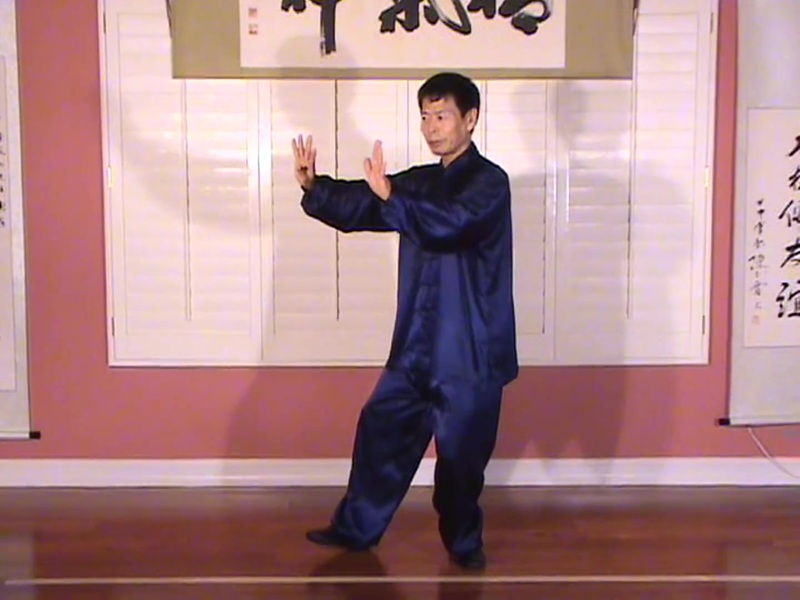 This routine is short and refined with clear applications. 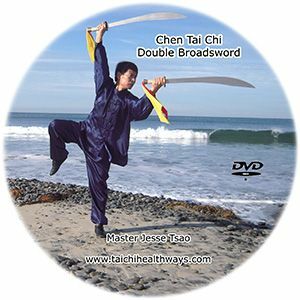 Chen Tai Chi Double Broadsword is one of the classic double-weapon routines. 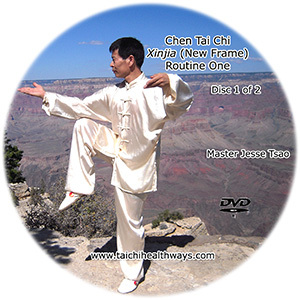 Chen Style Tai Chi Xinjia (New Frame) is characterized by spiraling and coiling, powerful strikes, stamping, and jumping. 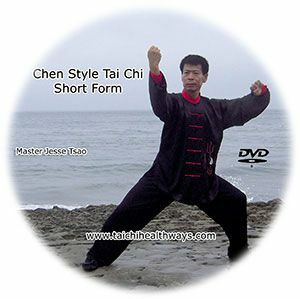 Chen Style Tai Chi Xinjia (New Frame) is characterized by spiraling and coiling, powerful strikes, stamping, and jumping. 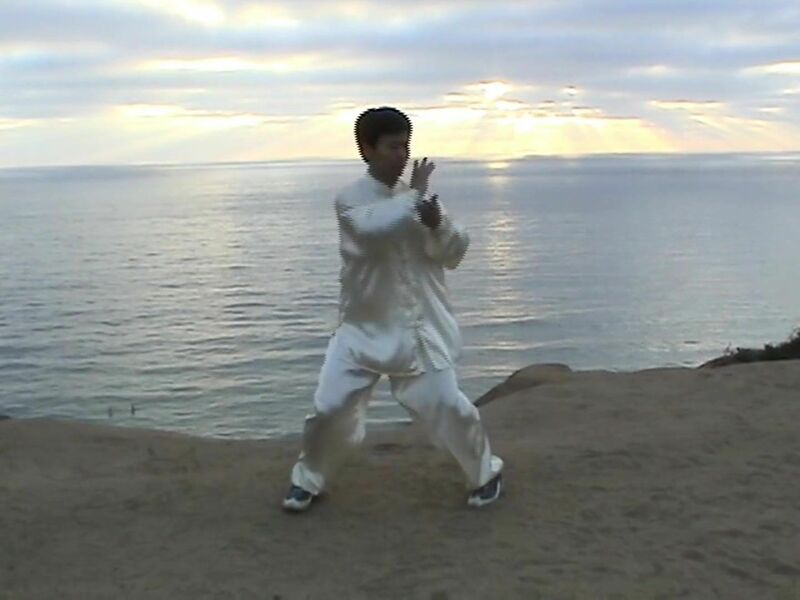 All of these motions from the core, driven by internal power, and will train you to develop inner strength. 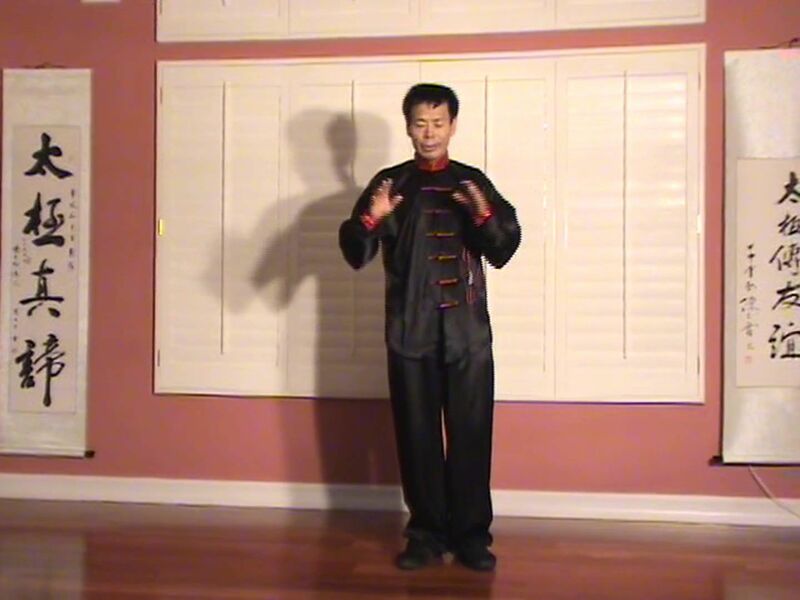 Small circles lead to bigger circles, with jerking, powerful movements. 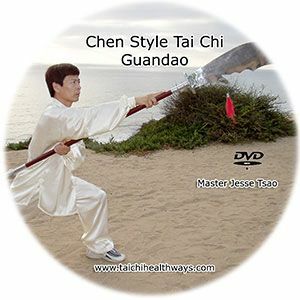 This DVD shares with you Master Tsao's studies from recent years with Grandmaster Zhu Tiancai, one of the four best grandmasters in Chen Tai Chi. 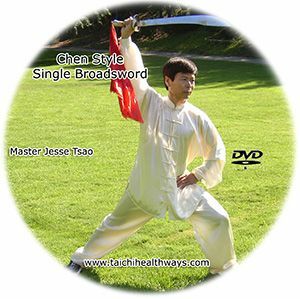 Master Tsao teaches in English with front and back views. 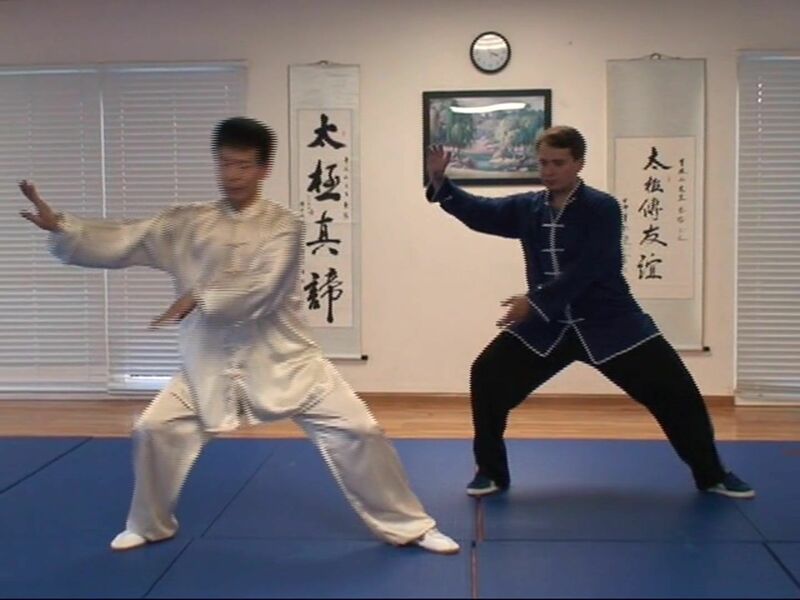 Suggest 30 class hours. 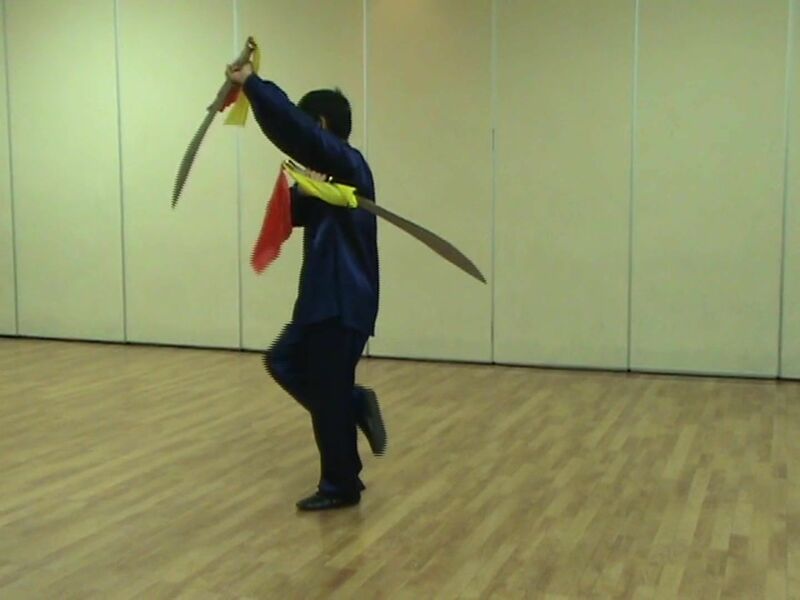 (Difficulty: Intermediate through Advanced Levels). 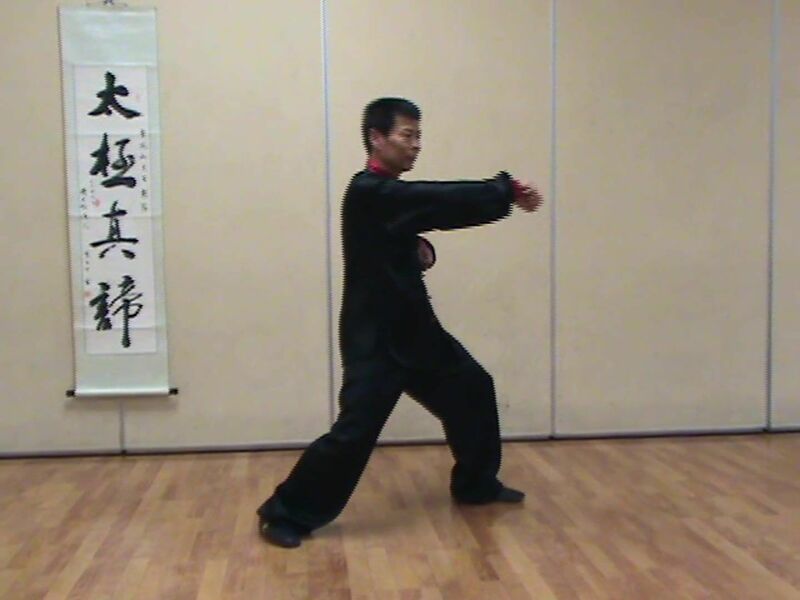 Chen style is the original, full of martial application value.